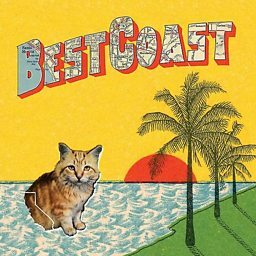 Best Coast is an American rock duo formed in Los Angeles, California in 2009. The band consists of songwriter, guitarist and vocalist Bethany Cosentino and guitarist and multi-instrumentalist Bobb Bruno. Cosentino, a former child actress, began writing music as a teenager and was formerly a member of the experimentalist drone group Pocahaunted. After a brief tenure at college in New York City, Cosentino returned to the West Coast and began recording lo-fi demos with Bruno, whom she met in the Los Angeles music scene. After a string of 7-inch and cassette-only singles, the band signed to Mexican Summer, who issued the band's debut, Crazy for You, in 2010. Crazy for You became an unexpected commercial success following Internet buzz surrounding the duo. Lewis Pesacov of Fool's Gold and Foreign Born produced, engineered and mixed the album. Best Coast added a touring drummer, Ali Koehler of Vivian Girls, and spent much of 2011 on the road for festival appearances and tour dates. 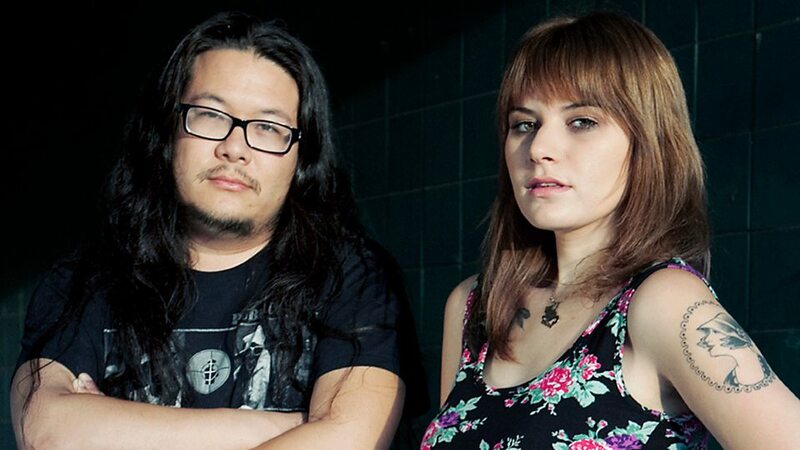 Best Coast's sophomore effort, The Only Place, was released in 2012 and featured a cleaner sound than their previous releases. In 2013, the duo released an EP, Fade Away, and their third studio album, California Nights, was released in May 2015.